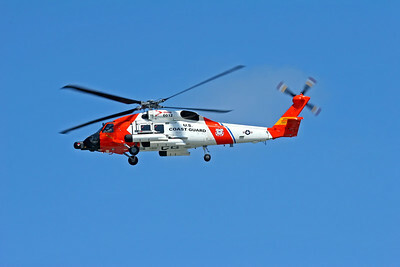 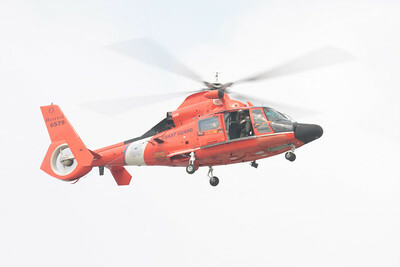 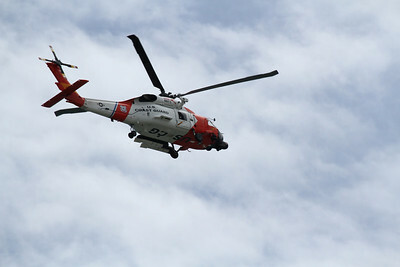 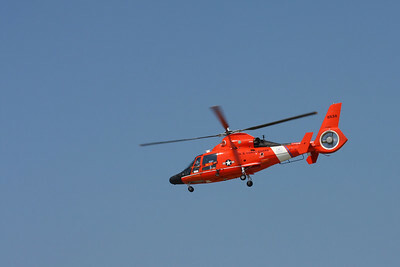 CLEVELAND, OHIO - SEPT. 3: U.S. Coast Guard rescue helicopter at the Cleveland National Airshow on Sept. 3, 2011 in Cleveland, Ohio. 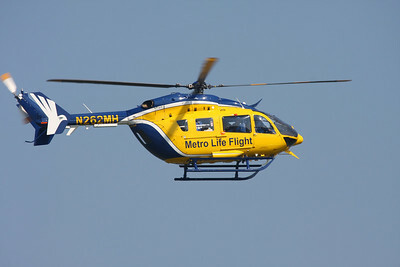 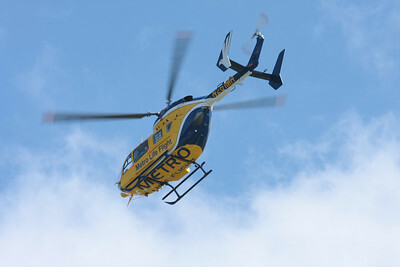 CLEVELAND, OHIO - SEPT. 3: Metro Life Flight Helicopter at the Cleveland National Airshow on Sept. 3, 2011 in Cleveland, Ohio. 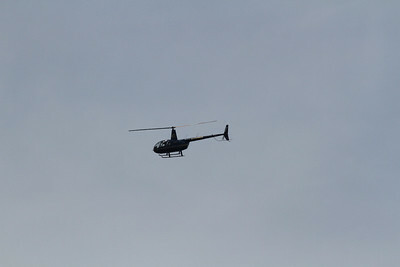 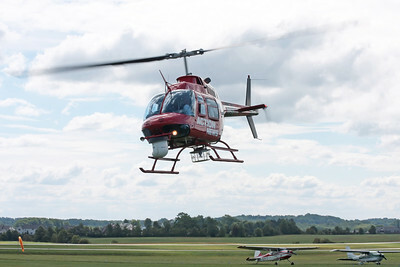 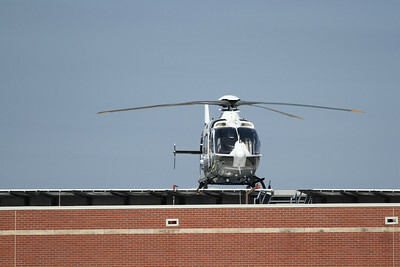 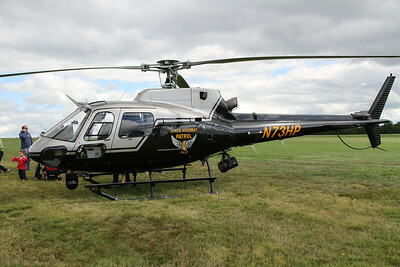 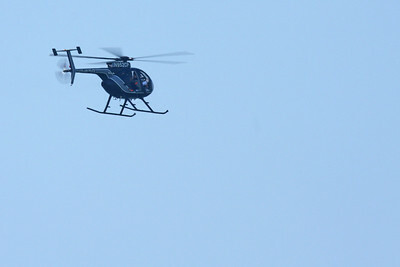 STOW, OHIO - JUNE 12: A Bell helicopter used by a television news crew. 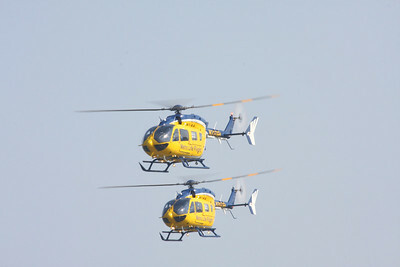 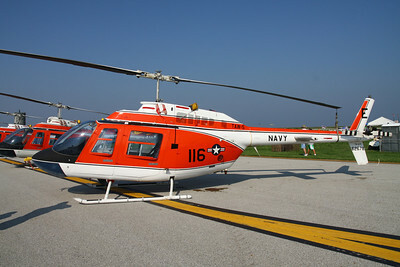 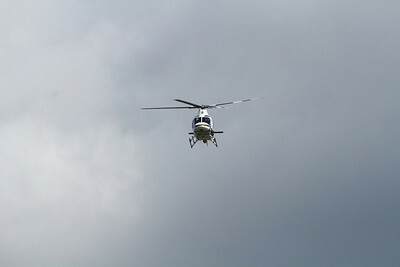 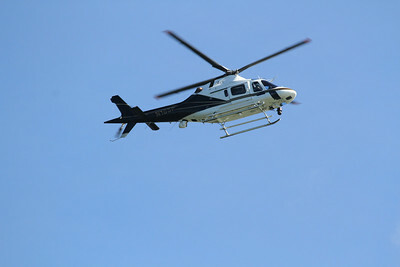 Taken at the Kent State University Airport Airshow on June 12, 2009. 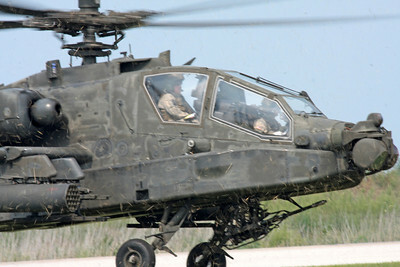 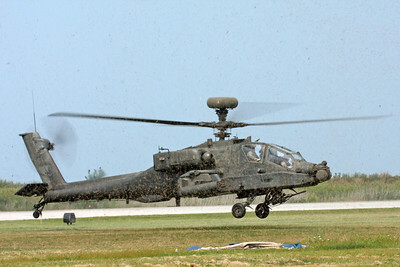 An Apache Longbow helicopter hoving close to the ground at the Cleveland National Airshow on Sept. 6, 2009 in Cleveland, Ohio. 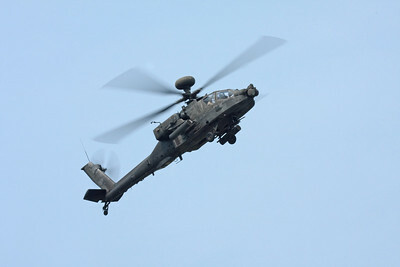 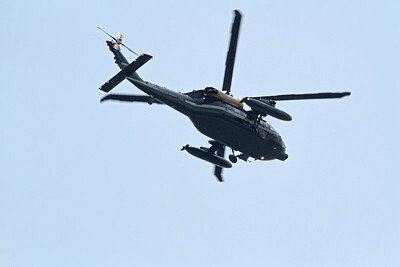 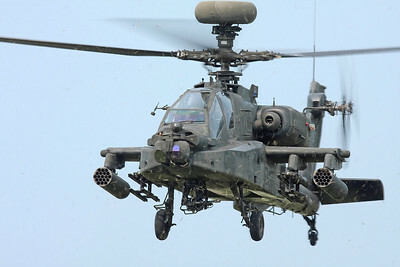 An Apache Longebow attack helicopter flying at the Cleveland National Airshow on Sept. 6, 2009 in Cleveland, Ohio. 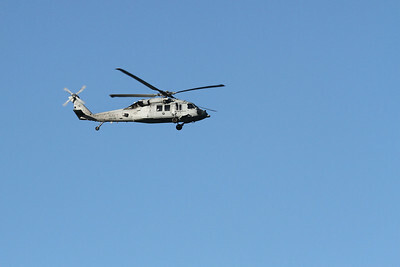 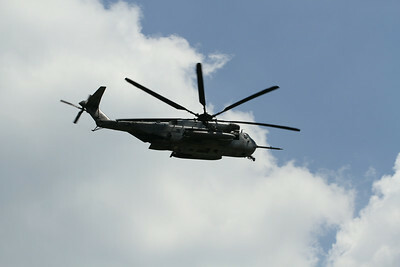 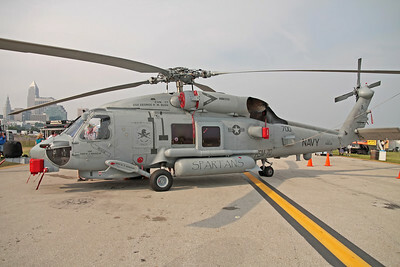 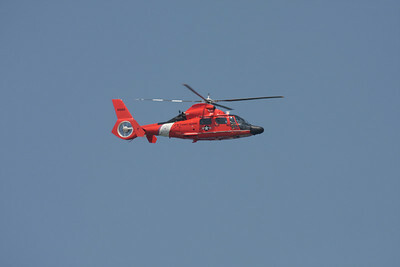 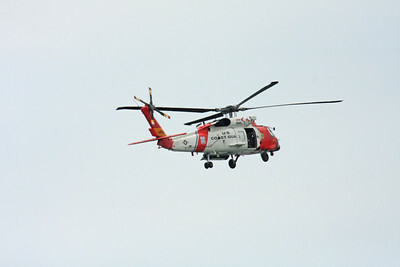 A Sikorsky SH-60 Seahawk helicopter at the Cleveland National Airshow on Sept. 6, 2009 in Cleveland, Ohio.